So I guess I better back up and start from the beginning. My decision for this next great adventure comes from two different directions. First, I’ve always wanted to go on a cattle drive? Hasn’t everyone? I grew up watching all those westerns with the cowboys sleeping on the range under the wide open skies full of stars and coyotes howling from far away. Well, this is Florida; and it is little known that we have cattlemen and cowmen, wide open places, prairies with big skies, and even coyotes. 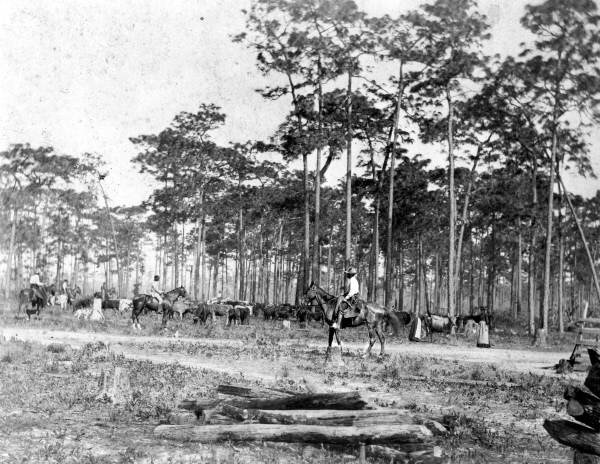 Seminole Indian cowmen herding cattle – Brighton Reservation, Florida. 1950. Black & white photoprint, 8 x 10 in. State Archives of Florida, Florida Memory. <https://www.floridamemory.com/items/show/69965>, accessed 30 November 2015. Here are some more little known facts. 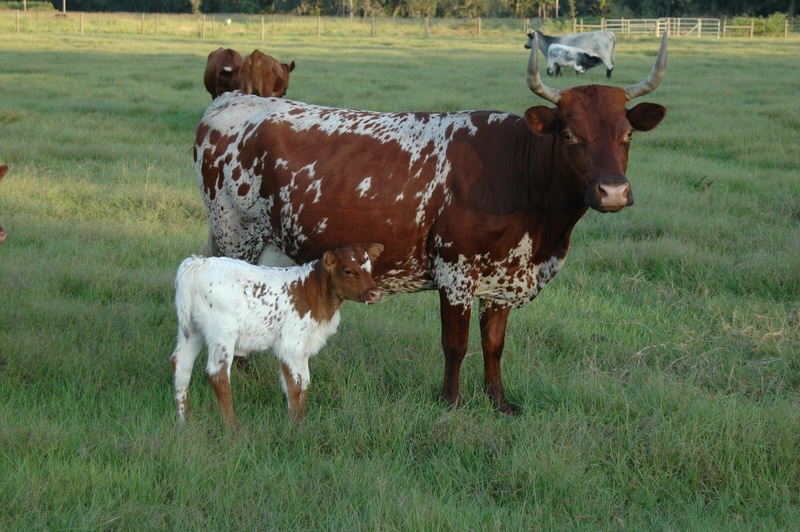 One Florida ranch owns the largest brood cow herd in the entire nation. Florida is a cow/calf state where our primary crop is calves shipped to other states to be finished and processed into beef. We are home to four of the ten largest cow/calf operations in the US. Florida has the longest history of ranching of any state in the US. Florida’s landscape was once a vast area of grazing lands. When the Spanish came to Florida they brought their long-horned Andalusian cattle with them, and some escaped to survive in the wilds of our state. These cattle are called cracker cattle. 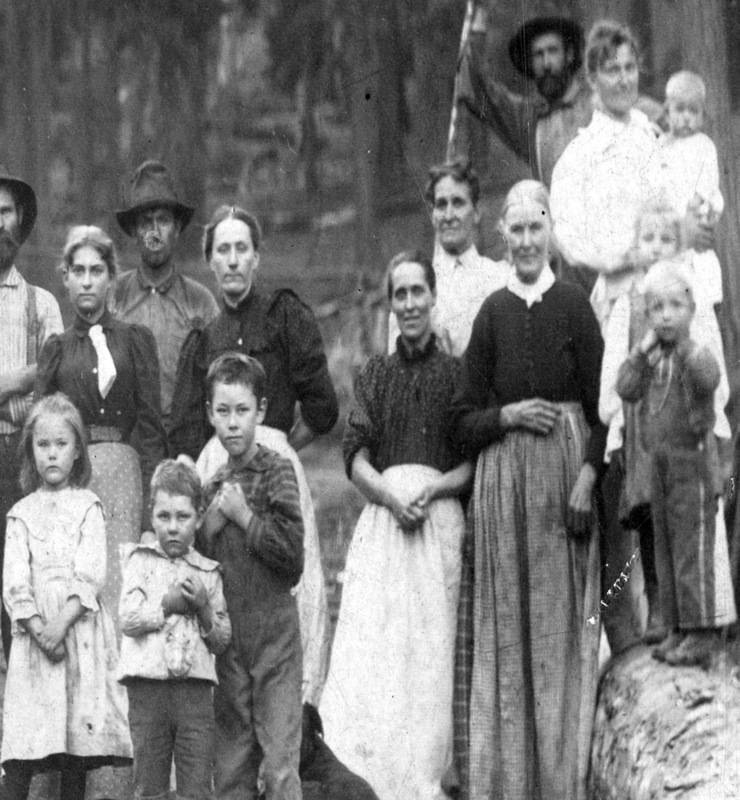 Just before Florida became a territory in 1819 and a state in 1845, cowmen from South Carolina and Georgia came here bringing with them their foundation herds that interbred with the wild cattle. 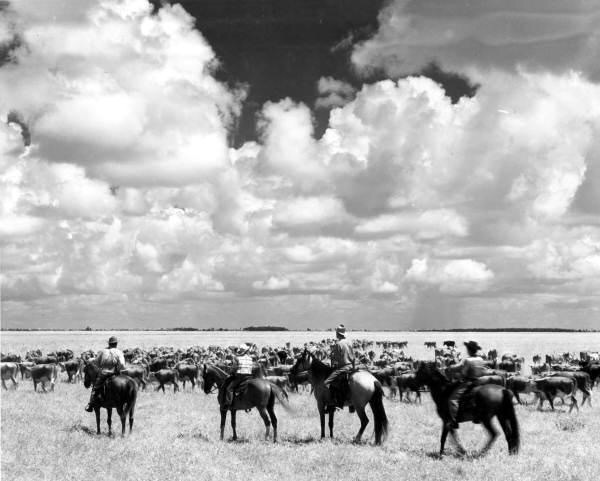 By the mid 1800s cowme ran large herds on Florida’s extensive open range in central and south Florida. 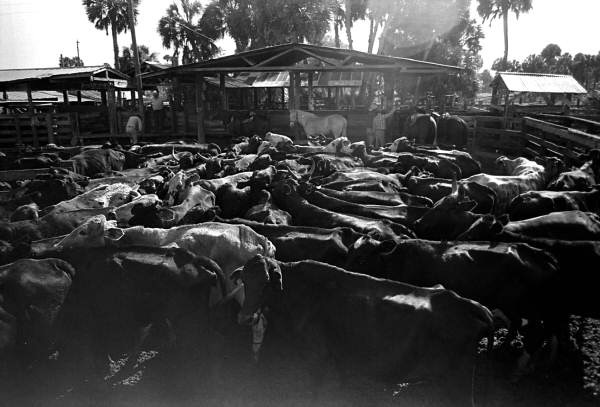 During the three decades after the Civil War, Florida was the nation’s leading exporter of cattle. Owen, Blanton, Collector. Cattle in their pens at Buck Island Ranch- Lake Placid, Florida. 1984. Black & white photonegative, 35 mm. State Archives of Florida, Florida Memory. <https://www.floridamemory.com/items/show/107784>, accessed 30 November 2015. So, I know I’m romanticizing this cattle drive thing, but so what! I still can’t wait. More important, though, I believe this cattle drive can help me write about Mary and her family’s migration from South Carolina to Florida. She came to Florida as a six-year-old girl with her family, who were cattle people. They brought some of their foundation herd with them, so they drove their cattle and came down by wagons from the Colleton District near Charleston, SC all the way through the state of Georgia and into north Florida where they settled near Monticello. They made the trip about 1827. Cattle drive at Bartow. Florida, 189-. Black & white photoprint, 8 x 10 in. State Archives of Florida, Florida Memory. <https://www.floridamemory.com/items/show/26412>, accessed 30 November 2015. Years ago, I studied the Oregon Trail and read about other great migrations. What I learned is that many of these people did have the opportunity to ride in wagons, but wagon riding is very rough. It basically causes everything from general soreness to bruising. People usually got out and walked. Their journals are full of stories about how they basically walked all the way to Oregon, Utah, California or wherever they were going. So when I learned about The Great Florida Cattle Drive, ’16, a once every decade event, I registered us. Chuck and I signed up to walk it. It is about 40 to 50 miles, at about ten miles a day with one rest day toward the end. Their website is here. Of course, one doesn’t go on a cattle drive every day, so Chuck and have to train for this. 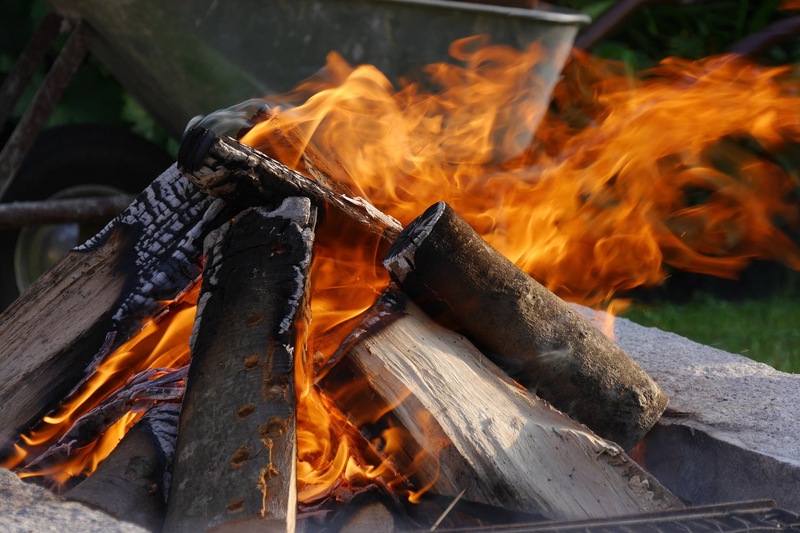 We’re already assessing our gear, such as dragging out the 25-year-old camp tent. I’m thinking it is finally time to retire it and get something smaller and lighter. Also, we have to either wear period clothing or western wear. This is a reenactment of an 1850s cattle drive. I’m thinking about what Mary’s mother might have worn for the journey from South Carolina to Florida. I may try to reenact her outfit, but I think I’ll take along a pair of jeans and a western shirt in case I just can’t stand it anymore. And of course, most important will be our shoes. My daughter, who blogs at “A Pixie Dusted Life”, just posted 4 Things Runners Need To Know About Their Shoes, so I’m taking notice of her tips. I won’t run the 50 miles, but we won’t be able to stop on the trail either. We’ll have to keep moving, so foot wear will be key. Her advice comes at a good time. The cattle drive will be at the end of January. Here is a link for photos from the two prior drives. By the way these photos were taken by a young man named Carlton Ward, Jr. Check out his website here. Carlton Ward, Jr. is a conservation photographer and an eighth generation Floridian from a pioneer ranching family. His beautiful photographs documented Florida’s often unseen world of cowmen who every day ride out to their herds on over 15,000 ranches, which raise nearly two million head of cattle. We are so proud of this native son who has captured on film this living legacy of our long history of ranching. I’m so looking forward to this adventure!! Of course, about day two or three, we’ll see how I feel then. I plan to blog from the trail each day if I can get a signal.